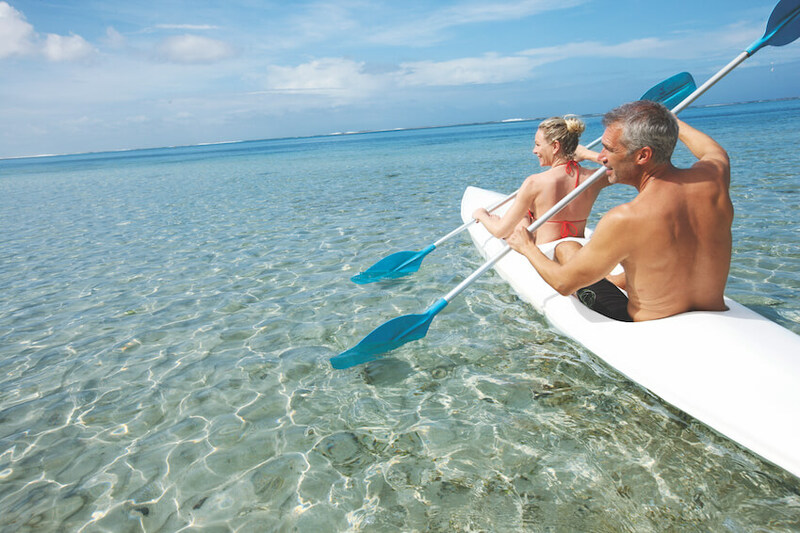 A true paradise in the waters of the Indian Ocean, Mauritius and its enchanting power immerses you in a tropical bubble, both exotic and idyllic! 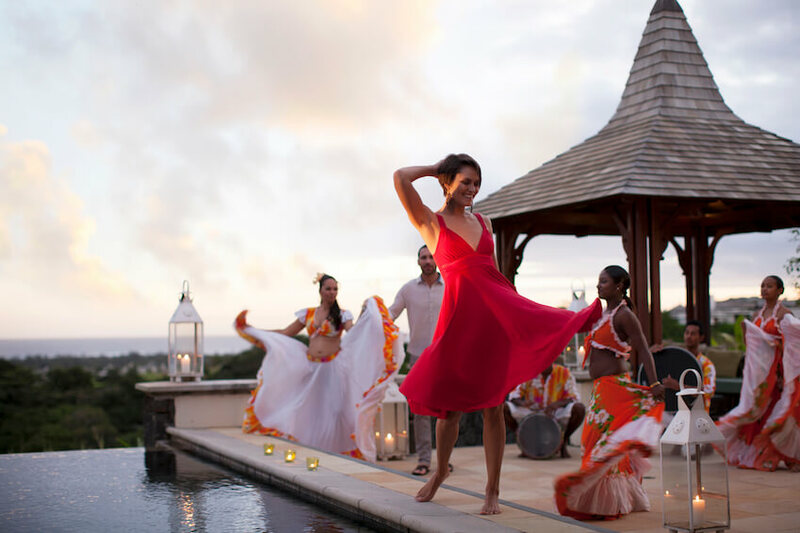 A country of exoticism and absolute escape, Mauritius is often chosen for honeymooners, romantic getaways, or simply to spend unforgettable moments with family. This flagship destination of the Indian Ocean is also known worldwide for its tourist know-how and its beautiful beaches lined with coconut trees and filao trees! 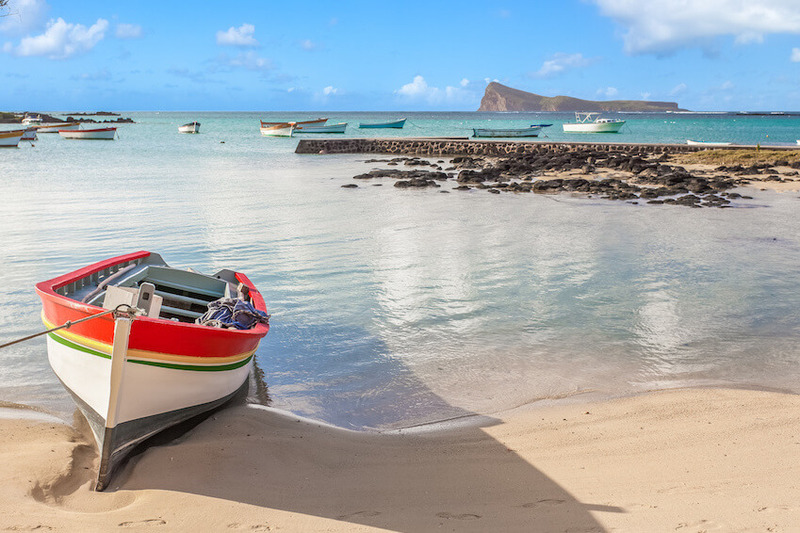 Multicultural land with Indian, African, Western and Chinese influences, Mauritius is inhabited by a particularly welcoming population, inviting visitors to dive into the heart of its traditions. Among them, Hindu festivities like "walking on fire" or "Maha Shivratri", unique experiences! One of the most beautiful beaches in Mauritius is Flic en Flac, located on the West coast, from where it is possible to take a boat trip to admire the dolphins or go on an aquatic adventure. The underwater ecosystem of Mauritius in all its diversity will not fail to offer divers a spectacle of the greatest. Equally essential, but located in the East, near the town of Beau Champ, is Deer Island and its beaches of dreams that will also delight the fans of swimming, who will certainly also be delighted to practice some water sports such as canoeing, kayaking, sailing or parasailing, before a possible excursion to the heart of the island and its lush nature. It should not be forgotten that Mauritius also has sites capable of appealing to fans of mountain sports. Thus, the Seven Cascades course, the Morne Brabant circuits and the Trois Mamelles trails are renowned for the splendid views they reveal. And in terms of nightlife, the North of the island and especially Grand Baie remains the festive headquarters of Mauritius, where you will find a vast selection of pubs, restaurants and nightclubs. 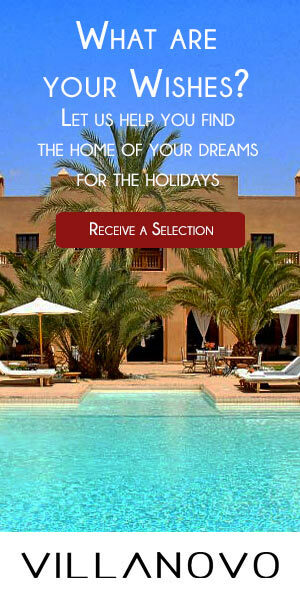 For an unforgettable stay, you can always count on the luxurious villa rentals in Mauritius offered by Villanovo. Whether in Black River, Belle Mare, Kalodyne, or other Mauritian cities, travellers will surely find the perfect home for a dream vacation!